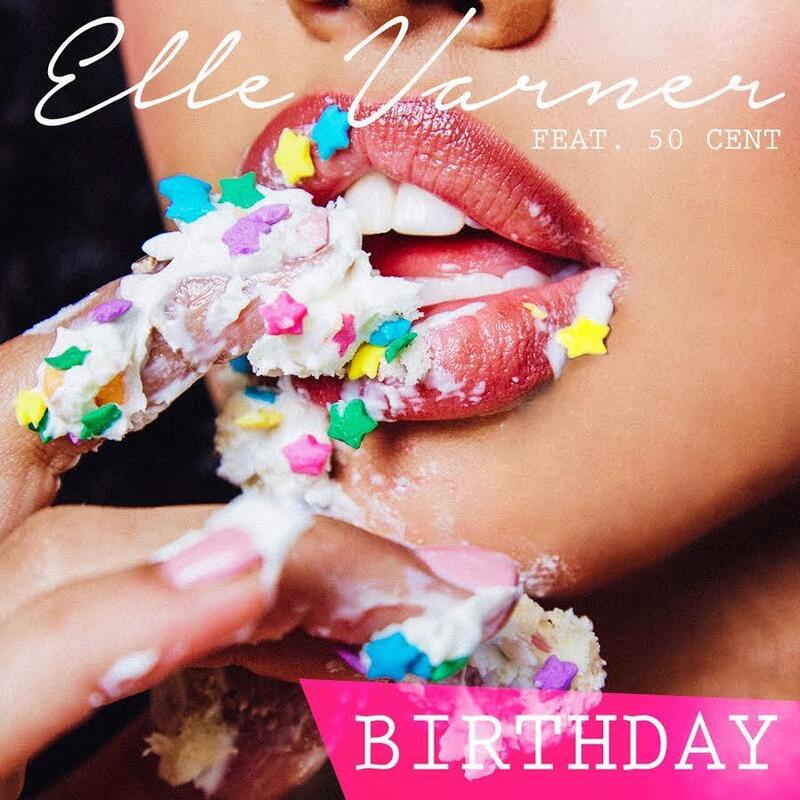 Elle Varner enlists 50 Cent for her new single, "Birthday." Elle Varner is vying for a hit record with her new single, "Birthday," which appropriately features the "In Da Club" rapper 50 Cent, as rumored. It's a smooth record that is both viable for radio play and club play. This follows up "The End Of The Beginning" from a few weeks back, and it's definitely a step up. Both songs are cuts off the singer's forthcoming album, 4 Letter Word, which does not have a set release date but is expected to drop this year. More information on the album is coming soon, so stay tuned. Are you digging this collaboration?